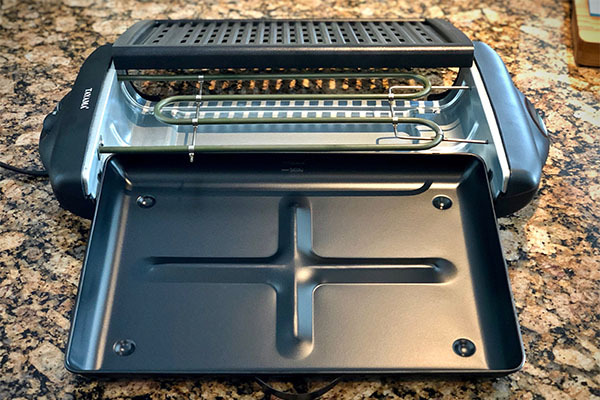 You may have seen our Chefman Electric Indoor Grill review posted a few weeks ago as we launched our indoor grill review series. 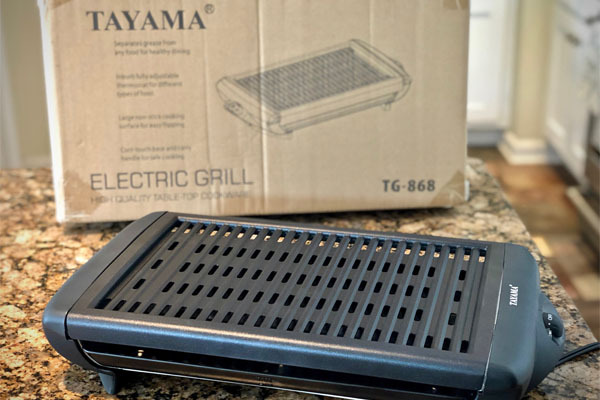 Today, we’re looking at another smokeless electric indoor grill as we unbox the Tayama Electric Indoor Grill with a high level of anticipation. There was an immediate familiarity with this product, and it wasn’t just because it was another electric grill. Closer inspection of this product confirmed that this was the same product as the Chefman grill. 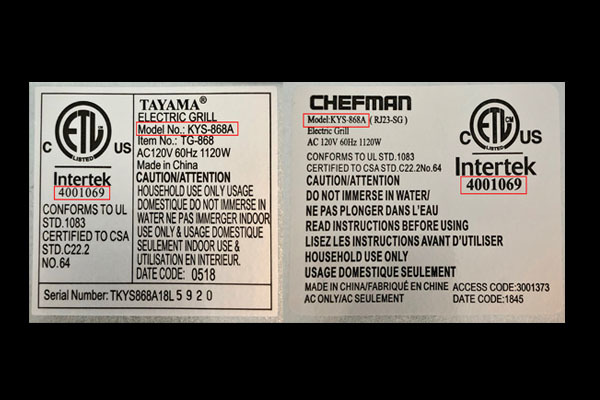 Inspection of the ratings labels on the back of each grill confirmed both brands had “KYS-868” in their model numbers, so it wasn’t just the appearance. We went ahead and ran temperature tests using our infrared thermometer and found, not surprisingly, that the heating was nearly identical to the Chefman product. Packaging: Tayama in a plain brown box, Chefman in a full color box. Manuals: Tayama is a bifold brochure, Chefman is a multi-page detailed manual. Product appearance: Each had their own respective product logo. Chefman has an additional printed warning on the plastic next to the grate stressing the use of water in the drip pan and a “hot” caution statement. Chefman comes with an additional card illustrating the low, medium and high cooking zones. Tayama does not mention these “zones” in the included owner’s packet. 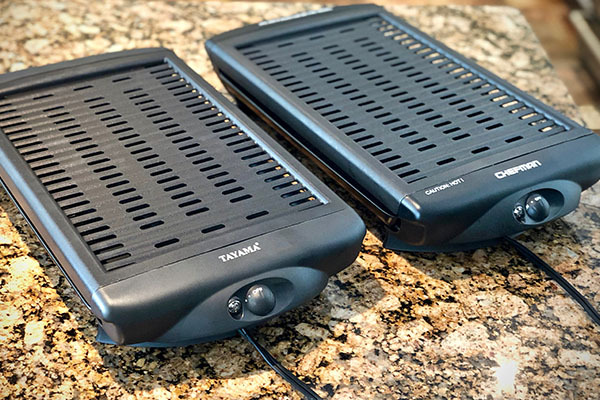 Retail price: The Tayama grill is less expensive than the Chefman grill. *Specs taken from the Tayama grill manual. 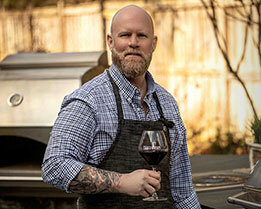 Since this is essentially the same product as the Chefman grill we reviewed, we recommend it. Either grill would be a great addition to a small kitchen, but the Tayama grill is a bit easier on the wallet.